Netflix has removed an episode of a satirical comedy show from its service in Saudi Arabia over its criticism of the kingdom, following a legal request by officials in Riyadh. The move was widely denounced by rights groups including Amnesty International, which said it risks facilitating a crackdown on freedom of expression in Saudi Arabia. In the episode of “Patriot Act with Hasan Minhaj,” the American-born Muslim lashed out at the kingdom after the October killing of Washington Post columnist Jamal Khashoggi in the Saudi consulate in Istanbul. He specifically criticised Crown Prince and was also critical of the Saudi-led military campaign in Yemen. “We strongly support artistic freedom worldwide and removed this episode only in Saudi Arabia after we had received a valid legal request — and to comply with local law,” a Netflix spokeswoman said in a statement Tuesday. The streaming giant added it had received a takedown request citing an article of its cybercrime law as the reason. Article 6 of the law states that “production, preparation, transmission, or storage of material impinging on public order, religious values, public morals, and privacy, through the information network or computers” is a crime punishable by up to five years in prison and a fine not exceeding 3 million Saudi riyals ($800,000). The episode can still be seen in other parts of the world — and in Saudi Arabia on YouTube. 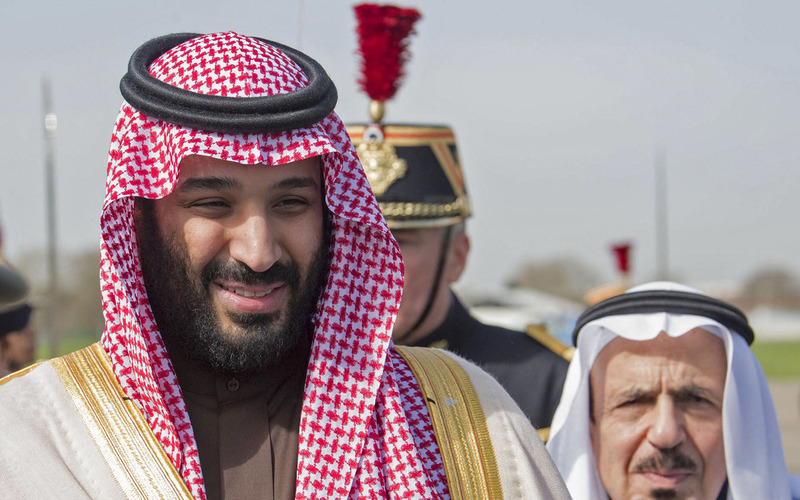 “Saudi Arabia’s censorship of Netflix… is further proof of a relentless crackdown on freedom of expression in the kingdom,” said Samah Hadid, Amnesty’s Middle East campaigns director. The Saudi information ministry did not immediately respond to requests for comment. Online platforms and tech companies face increasing scrutiny and growing public skepticism in the face of controversies about data sharing and the steady erosion of privacy. After releasing its annual study of global internet freedom, another watchdog, Freedom House, said in November that Saudi Arabia was among those employing “troll armies” to manipulate social media and, in many cases, drown out the voices of dissidents. Minhaj, 33, has seen his profile rise steadily in recent years. His routines combine personal history and pointed political commentary wrapped in edgy topical humor. In 2014, he became senior correspondent on Comedy Central’s popular “The Daily Show,” and in 2017 was the featured speaker at the White House Correspondents’ dinner. “Patriot Act” debuted in October 2018.